Short and long term office furniture rental plans available. Can’t Find What You Are Looking For? Let Us Know. We are not buying used furniture at present. Trade-Ins still welcome. These Used Verco Ergoform Ergonomic Office Chairs are finished in a mauve xtreme camira fabric YS069. Each chair come with a sculpted back that helps support the natural ‘S’ curve of the spine. 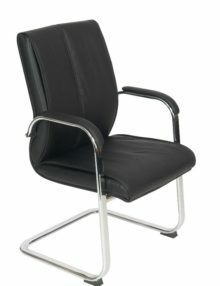 The chairs adjustable with tilt mechanism and deluxe height adjustable arms. These chairs are from our used stock and at present we have 80 in stock (September 2016). This chair is full ergonomic chair. 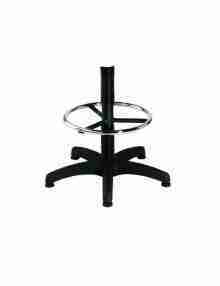 Verco are a British brand of office furniture. We deliver to Co. Dublin, Co. Wicklow & Co.Wexford. Delivery to other Counties is available but delivery will be more expensive. Assembly is usually included in all purchases, exceptions may occur. If for any reason you are dissatisfied with any item you purchase from us within a period of 30 days from the date of delivery, simply return the product to us and we will refund the full amount of the item to you. All items belong to Aline Office Furniture Limited until paid in full.